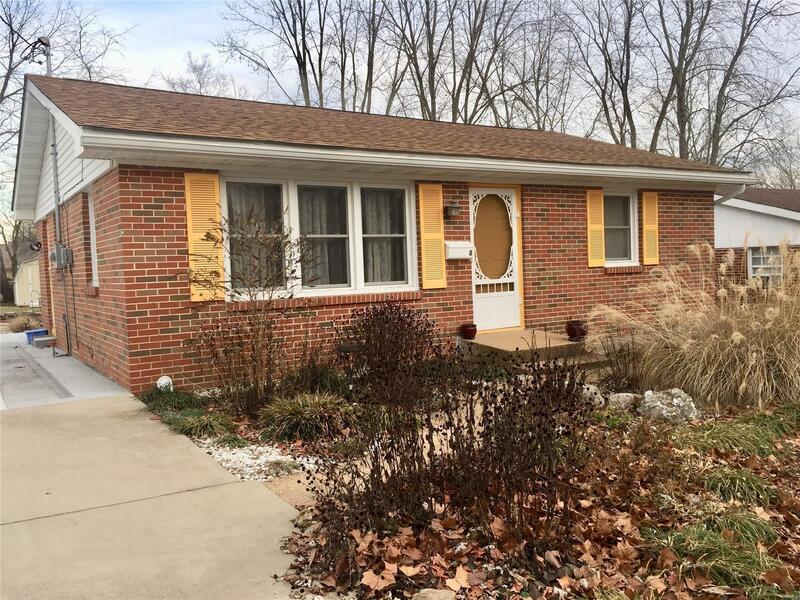 Quaint with a touch of chic, well-maintained, and one level living ranch make this a great place to call home. The kitchen and bath have been beautifully updated while the bedrooms and family room offer the charm of the past with original wood floors. In addition, this home has newer windows, roof, and a wide concrete drive. Gather around the fire pit or congregate on the stand alone deck either way the rear yard is a great place to entertain or relax. Home is nicely situated on a quiet dead end street. Open House, March 3, 2019 1:00-3:00.